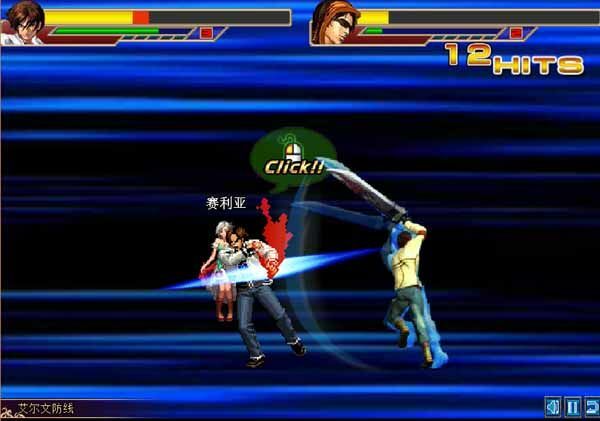 Free download King of Fighters vs DNF PC game. All of you now about The King of Fighters game. The whole series is very popular among game lovers. 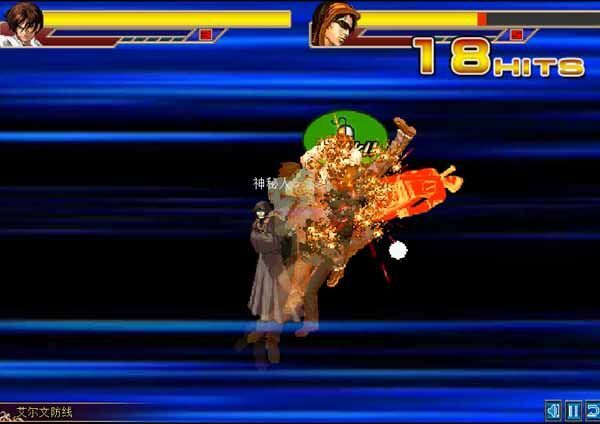 King of Fighters vs DNF is also a one to one fighting game. The good thing about this game is that the all varieties of the game are merged into single keys. 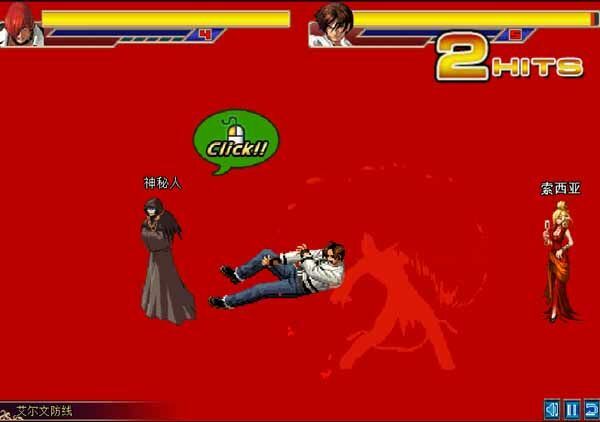 From King of Fighters, there are only three players enable at start, which are KYO, IORI and TERRY, while two other are Blade and Thief. You can play it with your friend as it works with two players. To play the game, there are 6 keys that are used to play. For 1P, you can use J,K and L key for single punch, kick and speed forward actions while a variety formula can be applied using U, I or O key. Download and install it now and enjoy the game.